We had our Christmas party at work this past week and I (of course) was put in charge of it. 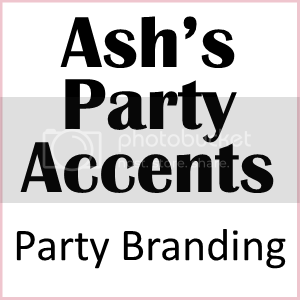 I love to throw parties, so it's kinda a no brainer for my bosses to let me take the reins on this one! In years past we would have it in a restaurant with set tables, linens, and over the top (and over priced) food. I decided to change it up a little bit this year and rent out a craft beer tap house and have the food catered. 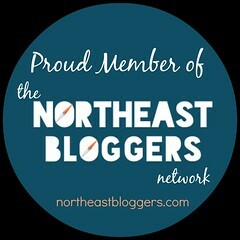 It was a hit and everyone, I mean everyone enjoyed themselves. I love hearing the stories of those that drank too much.. also what a great time was had. Since it was in a tap house with over 50 beers and a more relaxed atmosphere; which was perfect; I didn't want to go overboard on the decorations. 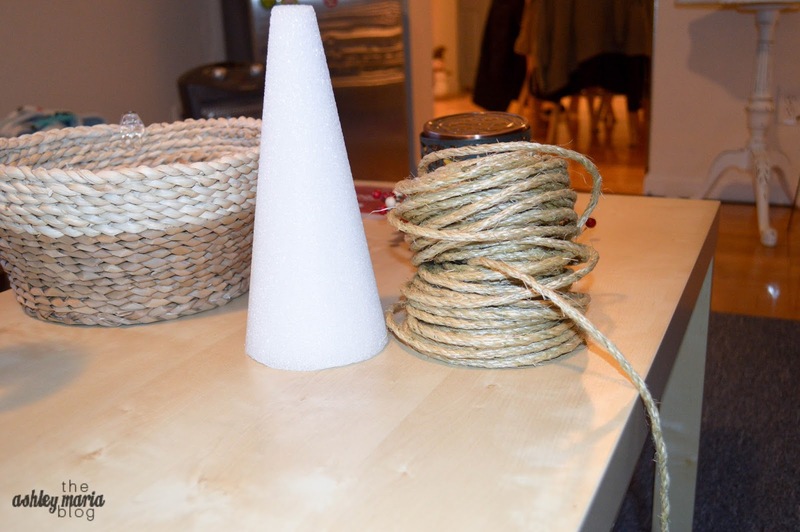 Instead I opted for red and green table clothes from the dollar store, and homemade sisal trees! 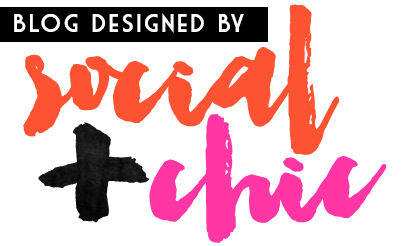 Today I'm sharing with you how I made them. 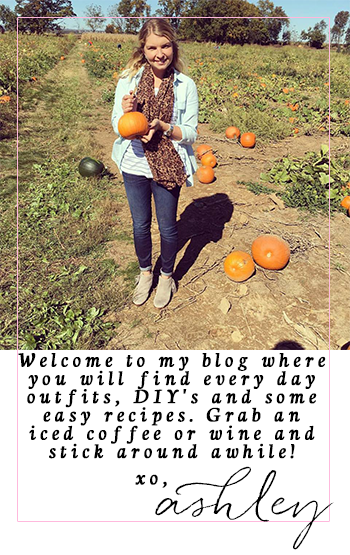 They really are super easy to make and can be left out all winter since the are a natural color! These would also make great last minute gifts! 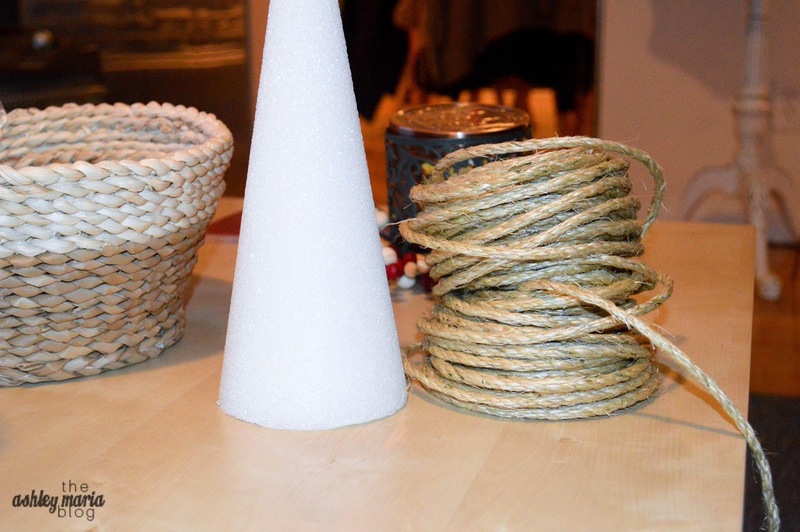 Start at the bottom of your tree and with a small dab of hot glue, stick the end of your sisal rope to the tree. Hold firm until dry. 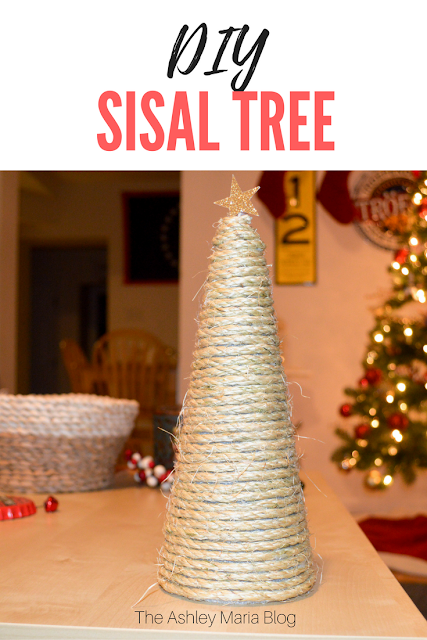 Twist the sisal rope around your tree making sure it is pulled tight. So that you can't see the 'start' of the tree, I overlapped a strand around the start of the rope. Every other strand I would put a small amount of hot glue to hold it in place. Repeat these steps until at the top. 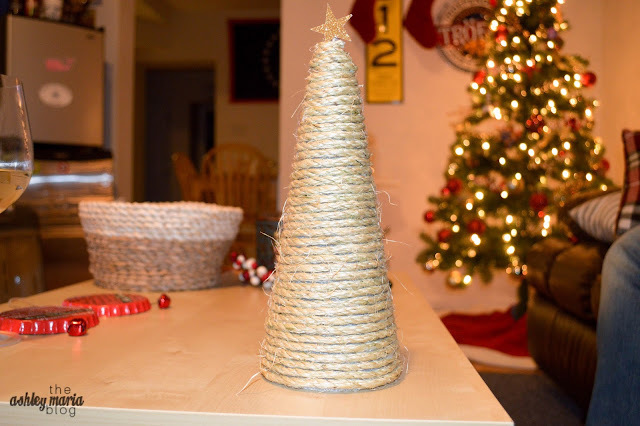 Cut the sisal rope and tuck the end into the top peak of the tree. If you don't want to use a star on your tree you are done. If not, make a star on your cardstock and hot glue the whole star area. Sprinkle glitter and let dry. Cut out the star and with small amount of glue stick the one corner of star into the top of the tree. I told you it was super easy, and they are so cute! I took one home from the party to put in my sunroom to match all my other beach decor!